Looking for a card or gift for a special event, occasion, or holiday? 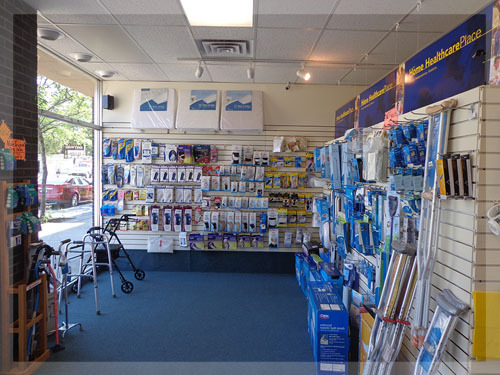 Alberty Drugs in Batavia, New York offers a large variety of seasonal as well as everyday gifts and accessories. At Alberty Drugs, you can always find a unique gift for any occasion! Come by Monday from 9 am to 7 pm, Tuesday through Friday from 9 am to 6 pm or Saturday from 9 am to 1 pm to take a look. 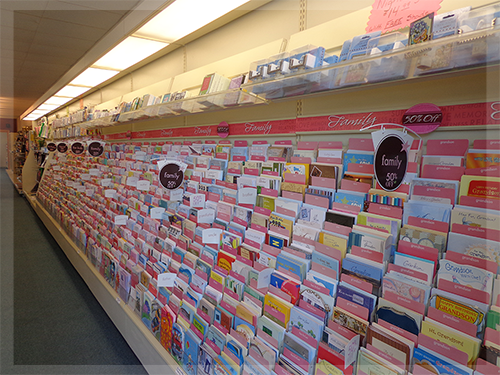 For all of your gift and healthcare needs in Genesee County, visit Alberty Drugs today! You can also give us a call at (585) 344-1570 or email us with questions at info@albertydrugstore.com.